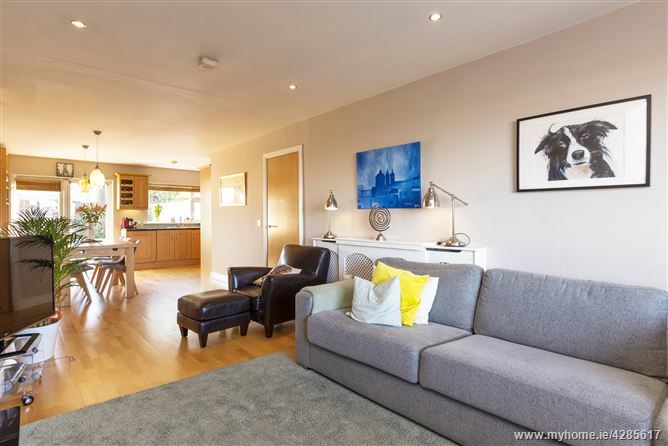 Mason Estates are delighted to present this impressive modern detached family home, offering accommodation of excellent proportions including three bathrooms, as well as a lovely attic conversion currently in use as a fourth bedroom. 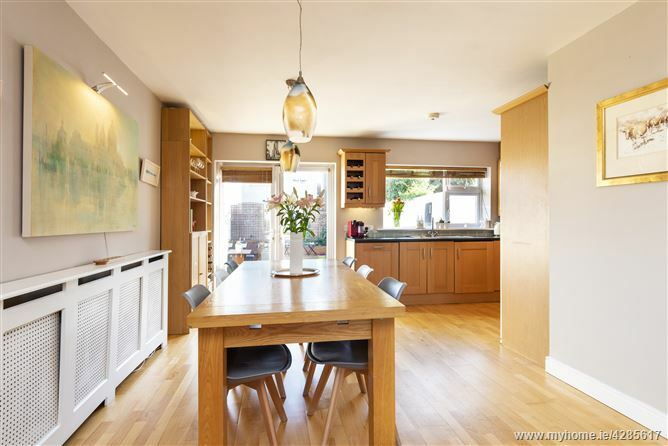 Excellently positioned facing an open green to the front and further benefiting from access to the rear garden. 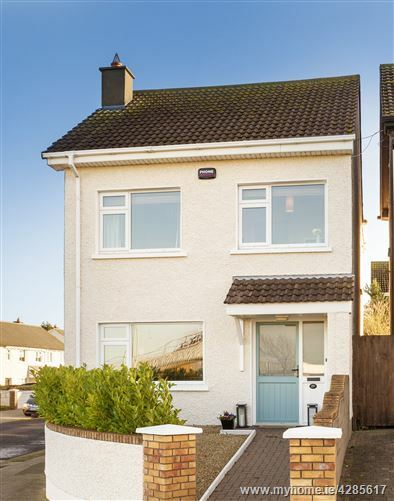 The property is presented in “turnkey” condition, includes thoughtful family living touches and is the perfect purchase as a family home due to its convenient location. The accommodation which extends to approximately 132sq.m/1420sq.ft., (109sq.m including the attic room which measures approx. 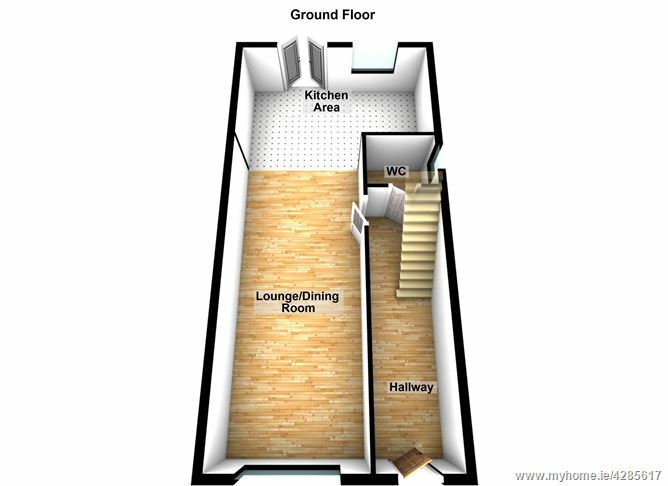 4.36m x 5.14m (23 sq.m) comprises of an entrance hall, guest w.c., open plan living room/dining room/kitchen. 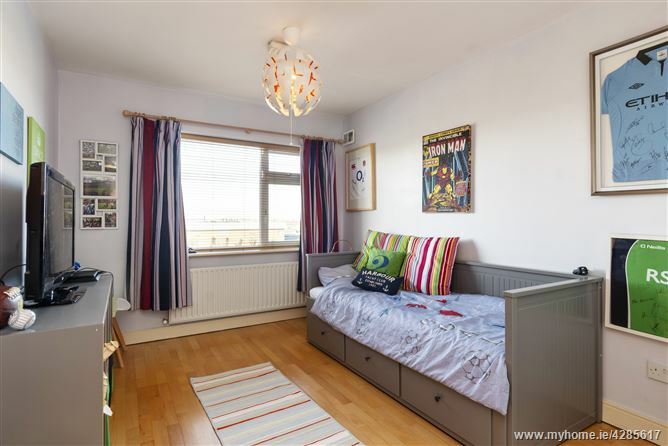 Upstairs comprises three bedrooms (two double and one single) two bathrooms and a standard stairs to a lovely attic room with good ceiling height currently in use as a fourth and double bedroom. The convenient location of this property cannot be overstated. 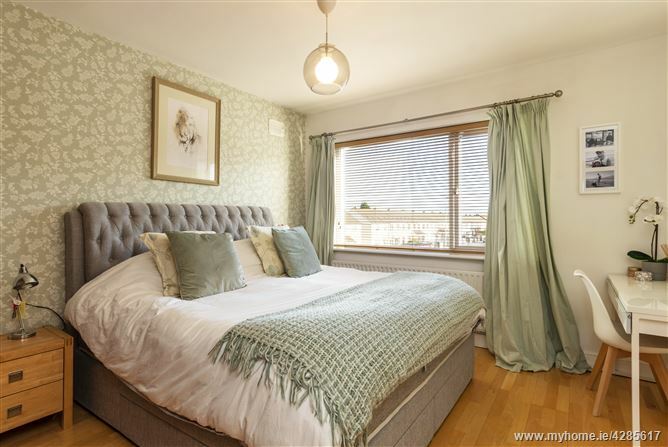 Situated close to Nutgrove Shopping Centre, Lidl and Aldi. 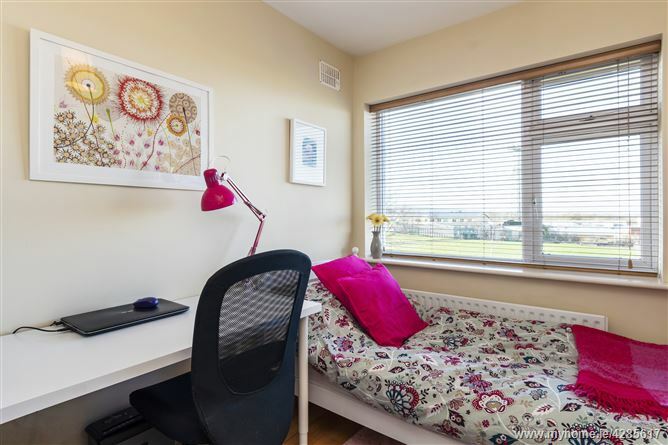 Walking distance to the Dundrum Town Centre and the LUAS. There is a vast selection of well-regarded primary and secondary schools in the area. Gym Plus, Meadowbrook Leisure Complex, St. Enda’s and Marley Park are close-by and there is easy access to the M50. 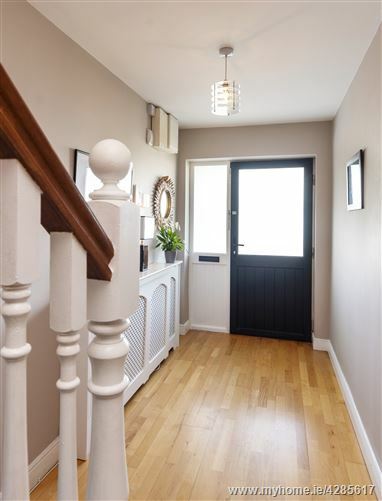 Spacious entrance hall with lots of under stairs storage drawers. 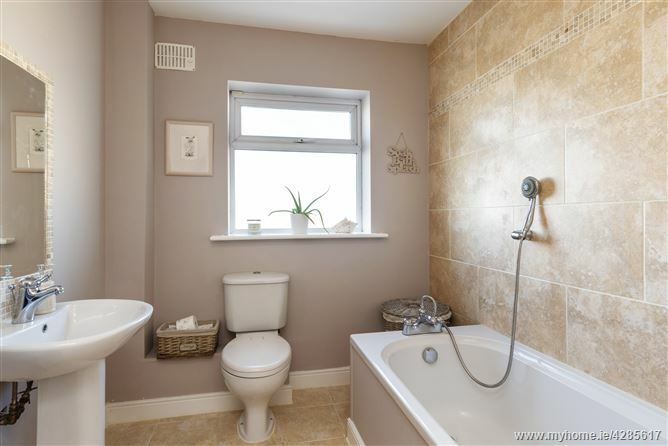 With natural light and tiled floor incorporating w.c. and w.h.b. 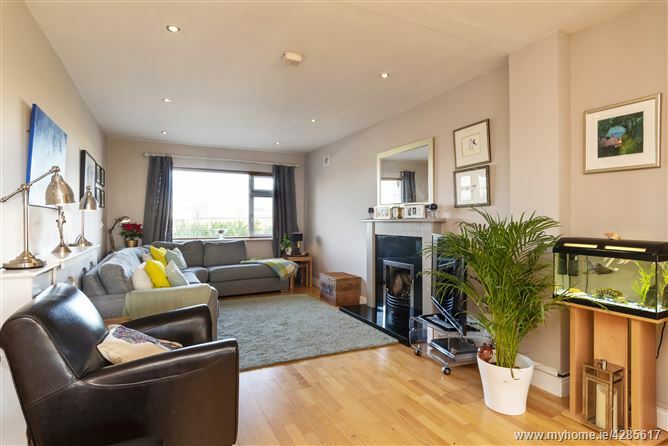 feature fireplace with gas coal effect fire, double glazed double doors to rear garden. 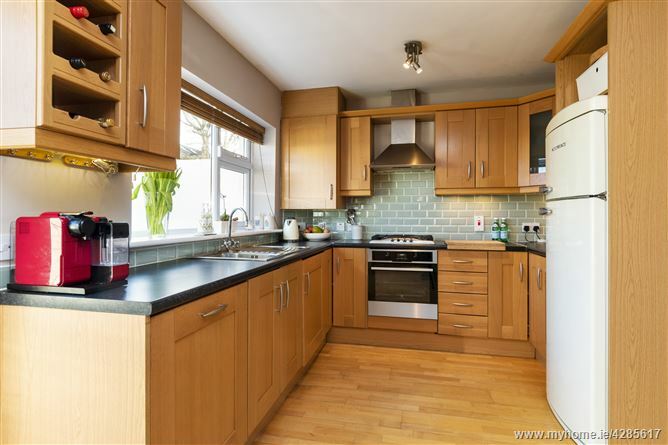 Open plan to fully fitted kitchen with range of wall and floor units, electric oven/gas hob and overhead stainless steel extractor fan, tiled splash-back, integrated dishwasher and washing machine. With natural light, incorporating fully tiled shower cubicle/electric Mira Elite QT shower, w.c. w.h.b. 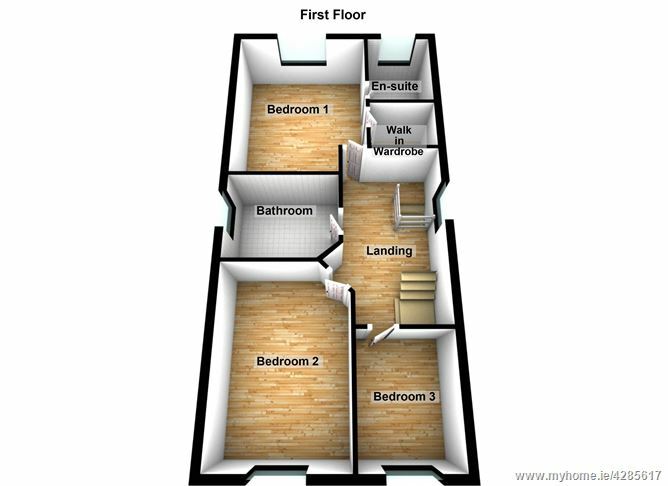 Double bedroom located to the front. Single bedroom located to the front. With bath/Triton 2000xt electric shower, folding shower screen. w.c. w.h.b. 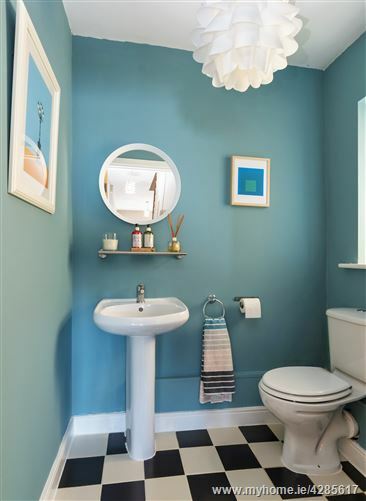 tiled walls and floor and wall mounted vanity mirror. 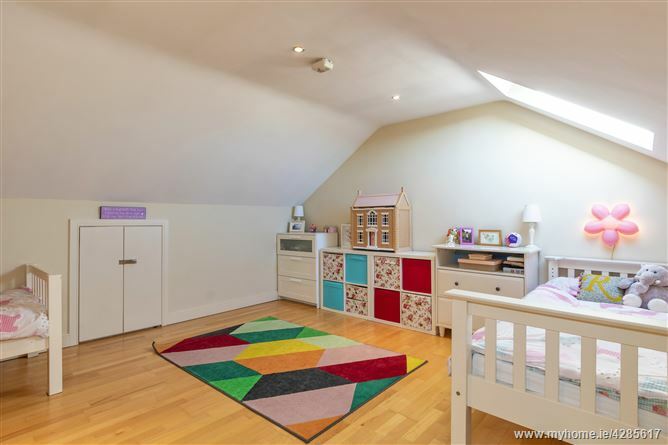 Lovely bright room with good ceiling height, velux window and timber floor. Currently in use as a double bedroom. 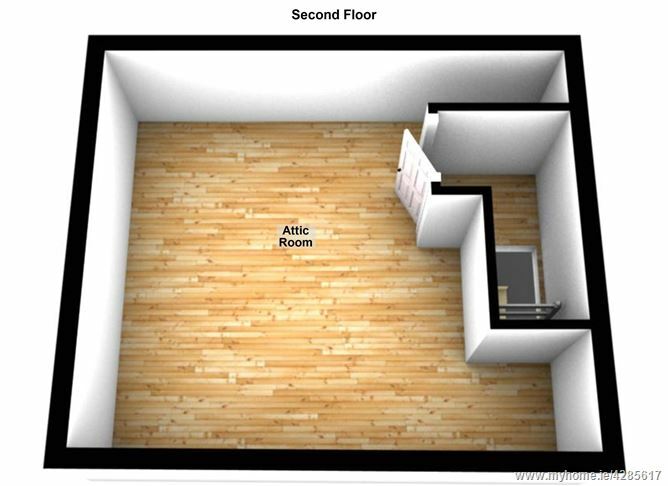 Lots of extra storage under the eaves on both sides of the room. Walled and paved front garden bordered by mature hedging. 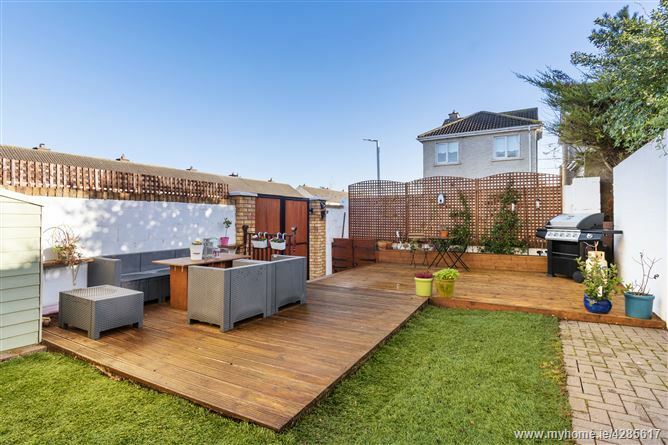 There is a low maintenance rear garden measuring approx. 11m x 6m, walled on all sides, with raised decked area perfect for outdoor entertaining and with double door access to rear garden. Half the deck can be removed if you require vehicle access. Timber storage shed, built in storage under the deck, built in storage for green and black bin and outside tap. From Upper Churchtown Road turn into Nutgrove Avenue, take first left after Rathfarnham Fire Station onto Meadow Park Avenue, No. 25a is half way up Meadow Park Ave, facing the green on a corner site. Identified by a Mason Estates “For Sale” sign.